JP Remodeling manages a variety of home renovation projects offering high quality, stress-free remodeling at an affordable price. Our focus is on a small volume of high quality projects..
John Puccinelli has been creating masterpieces for his clients throughout Palm Springs and Maui for well over a decade. 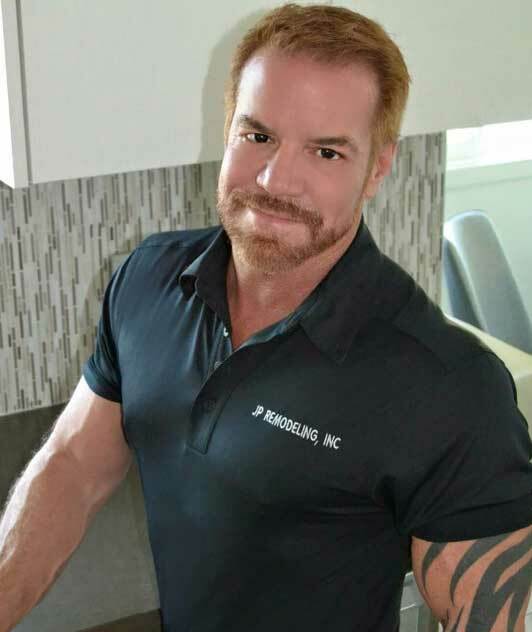 His firm is a full service design and construction company specializing in complete home renovations as well as new additions such as bathrooms and kitchen upgrades. At JP Remodeling, we believe in truly partnering with our clients to transform their homes and living spaces into works of art. We take pride in providing unique designs for each remodeling project, all within a predetermined budget and time-frame. Besides a quality job that you will be proud of, we are committed to giving you the best possible price and completing your project within budget and on time!